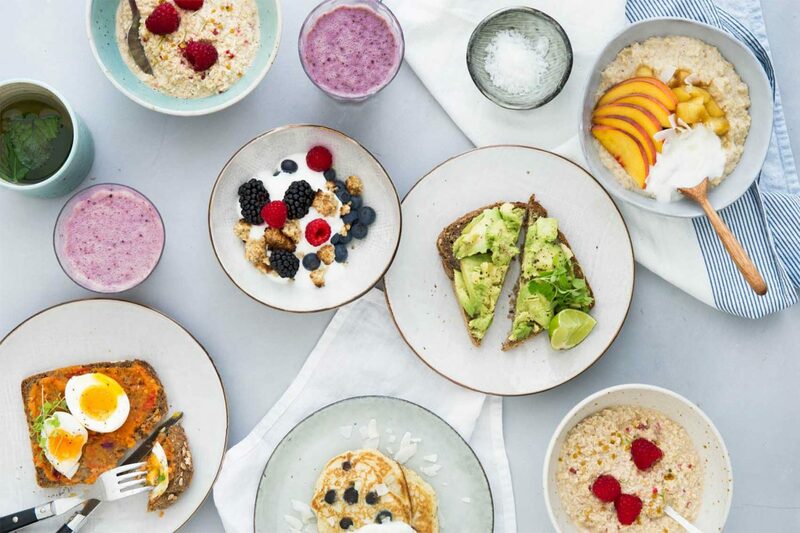 Detox Kitchen founder Lily Simpson has attracted a huge following in London with her gourmet healthy food delivery service: even Gwyneth Paltrow and Elle Macpherson are fans. We chat to her about clean eating, her new range at Another Space and chocolate addiction. Why do you think there is such a focus on clean eating at the moment? Because people want to know what’s in their food. I have to admit I’m not a massive fan of the phrase ‘clean eating’. It think it makes healthy eating sound sterile and it shouldn’t be that; it should sound tempting and abundant and delicious. What is the secret to healthy food then? It is actually really simple. People tend to overcomplicate it. Eating food that is free from preservatives and hasn’t been meddled with is a really important part of our business. Everything we make is cooked from scratch using whole ingredients. That’s definitely the key to healthy eating. Where has this trend come from and where is it going? I think it’s a trend that is here to stay that’s for sure. We are more educated now about the relationship between food and how it makes us feel, we know that by eating a healthier balanced diet we feel better in all aspects of our physical and mental health. The blogger trend has definitely helped to raise awareness of how delicious and versatile healthy food can be, which is great for the industry. Tell me about the range you have created for Another Space? We are really excited to be stocking our new range of grab and go salads at the new Another Space in Covent Garden. 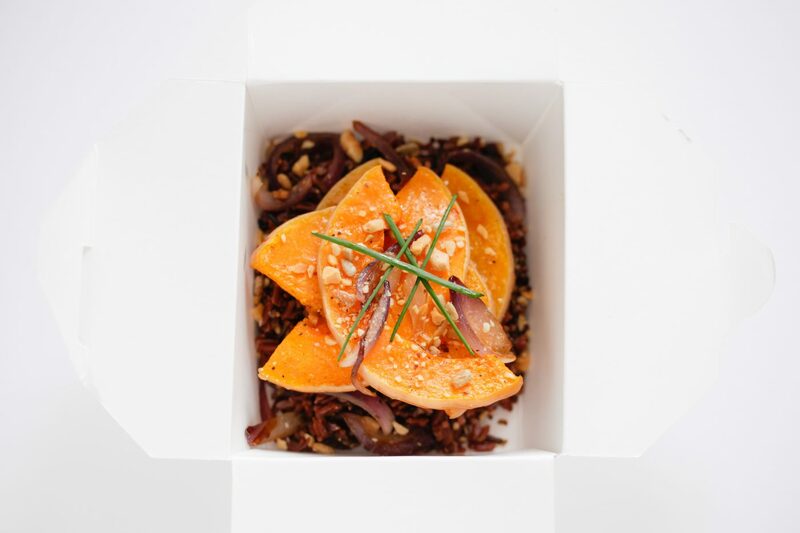 We have worked closely with the team to ensure that we are providing perfectly balanced, delicious meals that will nurture and fuel the body post work out. They are rich in protein, low in carbohydrates and wheat, dairy and sugar free. What do your clients want to achieve? Is it mainly weight-loss or do people have specific physical ailments they want to fix through healthy eating? It’s a real combination. Some come to us for weight loss but are more surprised by the surge in energy levels they get from eating our food. We like to think of weight loss as a bonus to all the other health benefits associated with our food. How did you come up with the idea for Detox Kitchen? I was working in the property industry and attending lots of corporate events. One evening I asked if I could do the food and it was a big hit. I set up a catering company but then I realised that a healthy home delivery service could be even more successful. I haven’t looked back. Life has certainly been busy of late: You have opened two delis, published your cookbook The Detox Kitchen Bible and given birth to a gorgeous son. Whatever next? The plan is to open 10 more delis in three years. Have you always been a health-food addict? I have always been interested in food and how it affects my body, especially my skin. If I eat badly it shows: I suffer from bad breakouts when I don’t eat well. I always cook from scratch and eat a very varied diet. I don’t see food as good or bad. I listen to what my body wants and needs. Sometimes it wants a huge bowl of delicious salad, sometimes it wants a big stew with rice. What is your go-to form of exercise? I walk everywhere and take the occasional yoga class, but that is all I have time for at the moment. If, by some miracle, you had more time what would you do with it? Spend more time with my son, husband, family and friends.